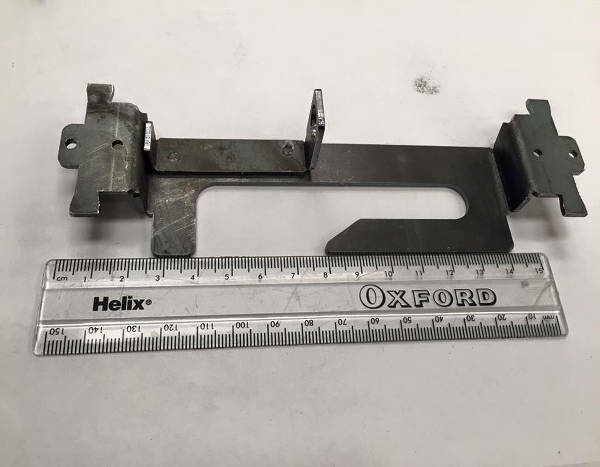 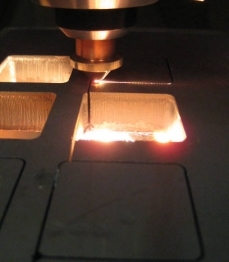 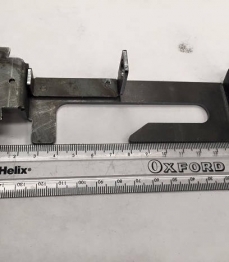 Sophisticated high-speed laser cutting for sheet metal fabrication. 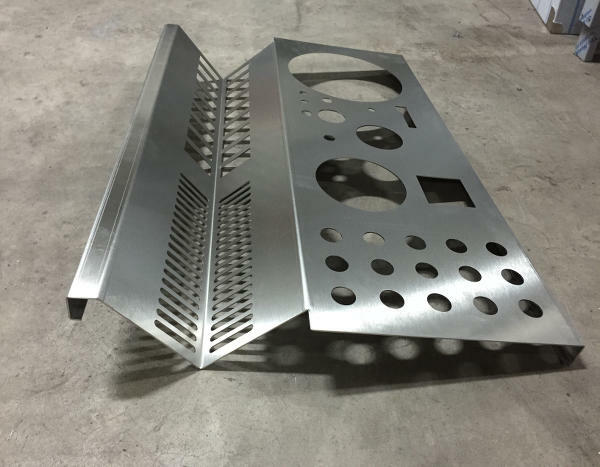 DM Laser-Fab have realised that success in today’s sheet metal fabrication industry depends not only upon the ability to meet customer’s current needs… but also upon the vision and strength to anticipate and respond to future changes in the marketplace. 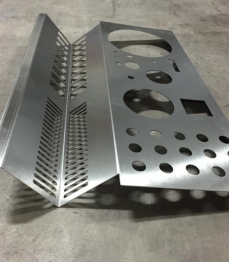 This is why the company have pushed the business forward with the installation to the factory of the new 4000Kw Platino Prima Power Laser Cutter. 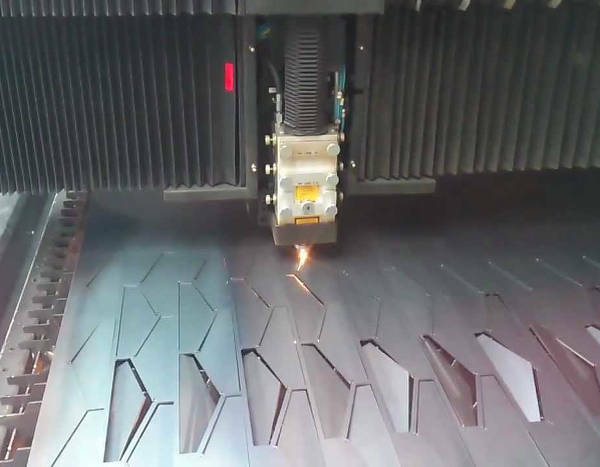 This machine is a breakthrough in sophisticated high-speed laser cutting for sheet metal fabrication, creating enhanced production with superior speed, accuracy, and part quality. 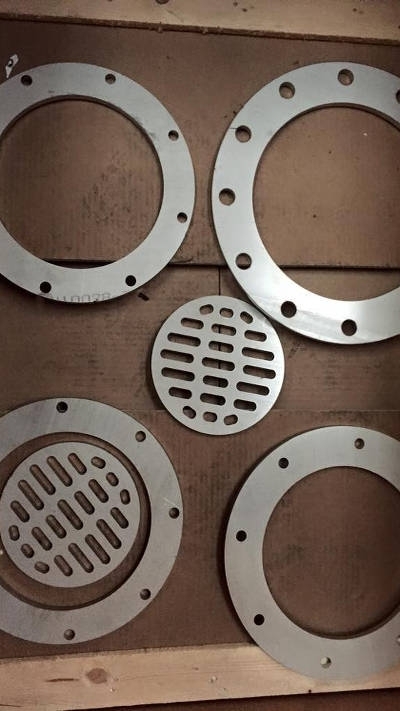 Suitable for Stainless Steel (up to 10mm), Aluminium (up to 8mm) Mild Steel (up to 20mm), etc. 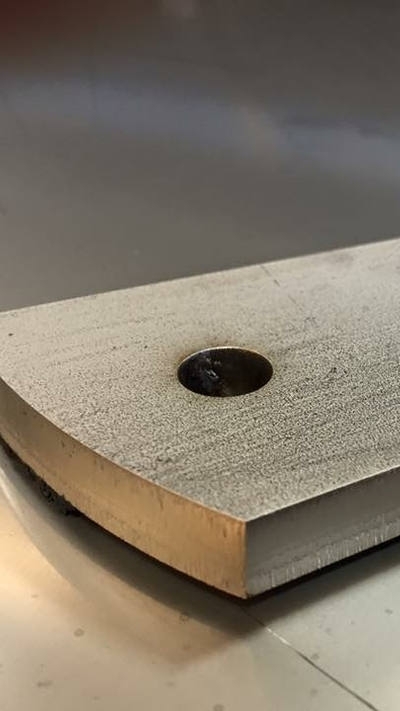 High pressure nitrogen cutting for stainless steel and aluminium alloys leaves a bright clean oxide-free finished edge, making welding of components easier without the need for further finishing. 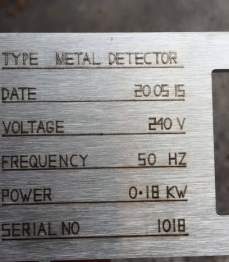 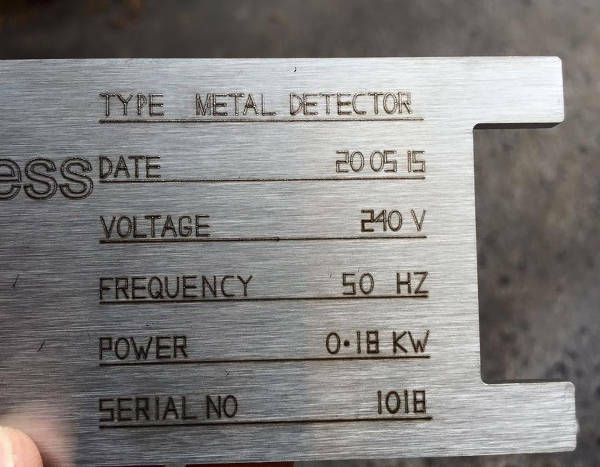 All components can be etched with logos or identification numbers to customer specification. 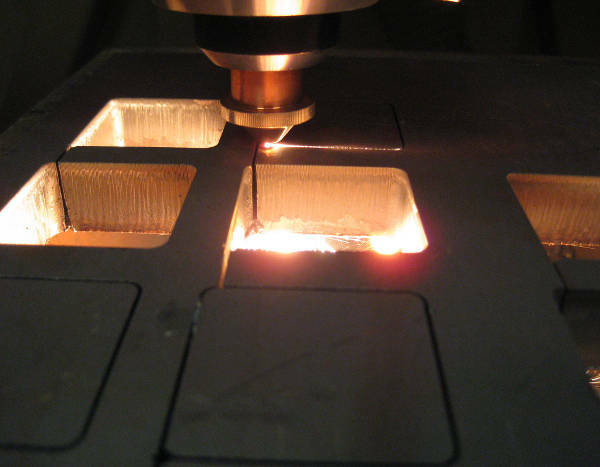 Unlike most other lasers we can cut Mirror polished stainless steels and steels that come with a protective polycoating. 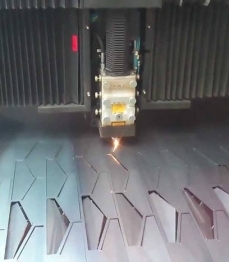 Tread or checker plates can also be cut. 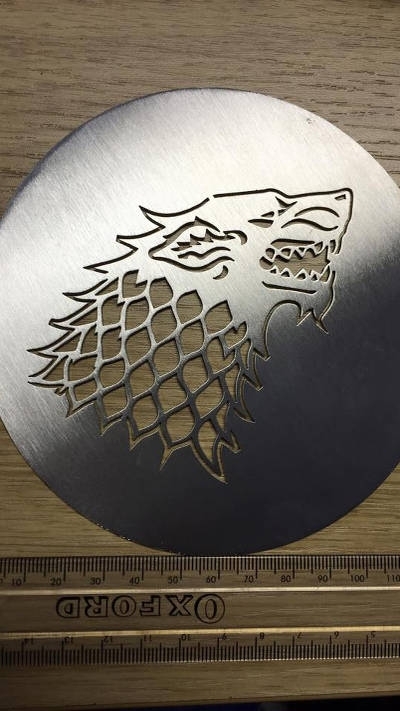 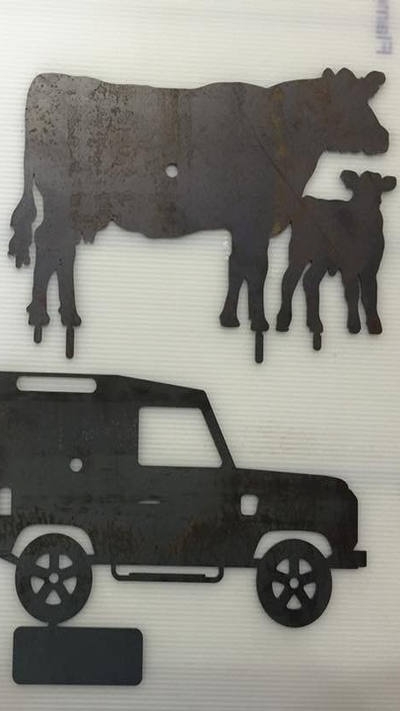 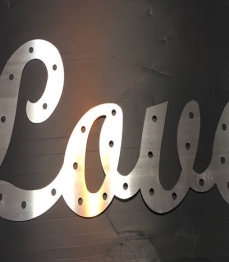 Laser cutting is not only a benefit to the sheet metal and engineering industries but also offers a whole new dimension to the sign making business. 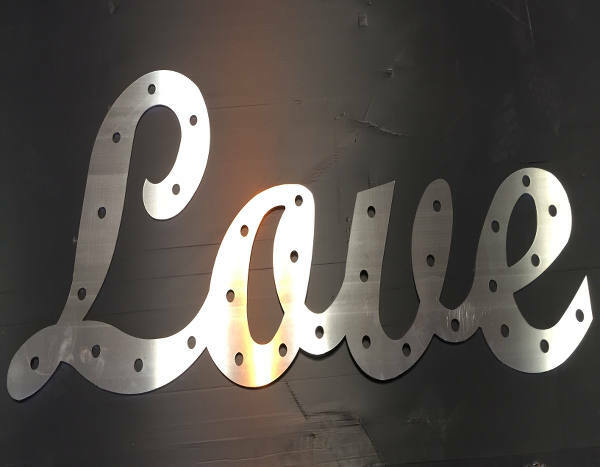 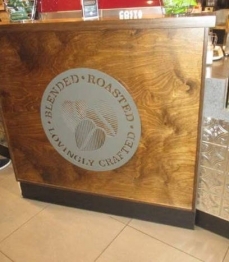 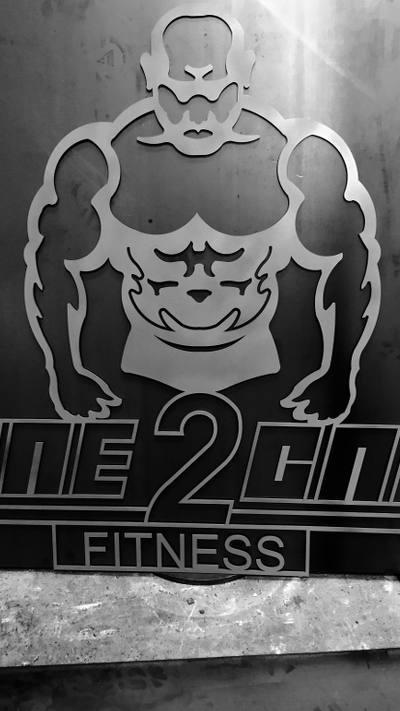 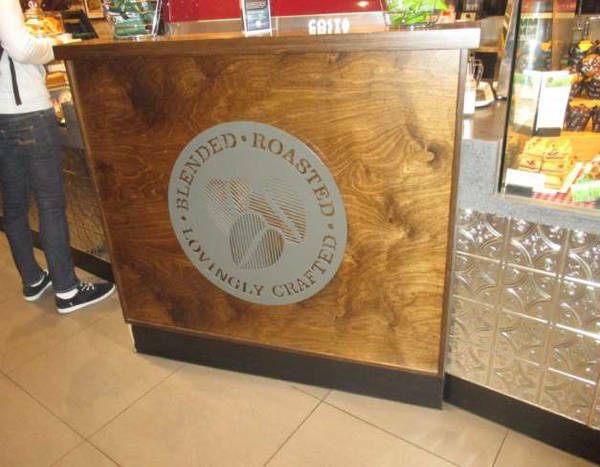 We have the ability to produce letters or full signs from stainless steel or aluminium to any intricate shape or design.